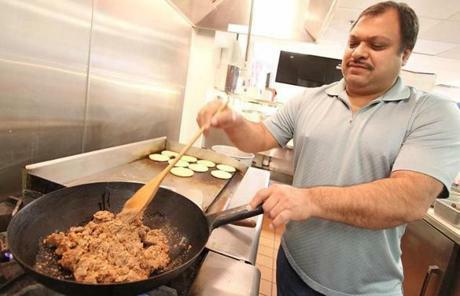 Restaurant owner Jose Hernandez prepared an order. 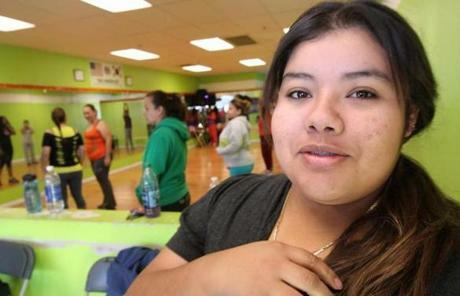 In Nevada, Hispanics account for about 27 percent of the population. 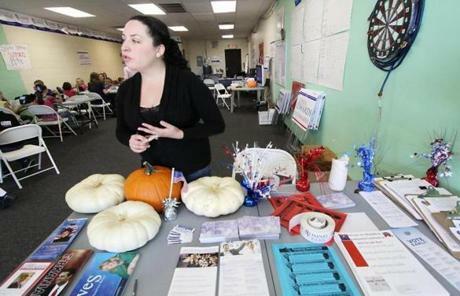 Elsa Barnhill heads Hispanic outreach for Mitt Romney out of the campaign office in East Las Vegas, Nev.
“We’ve never had an outreach initiative that’s been this extensive and large,” said Barnhill, a naturalized citizen who was born in Mexico. Mitt Romney "doesn’t seem to care about the people. 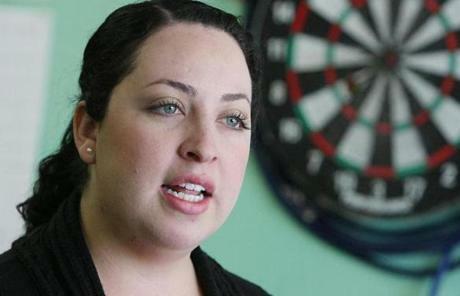 He only seems to care about the US as a business," said Wendy Sorto. 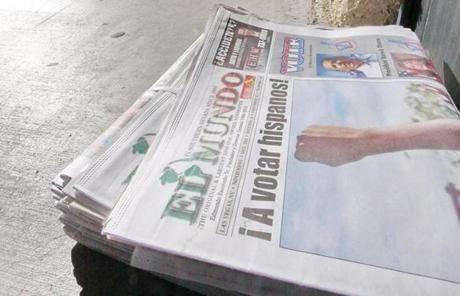 A Spanish-language newspaper urged Hispanics to vote.